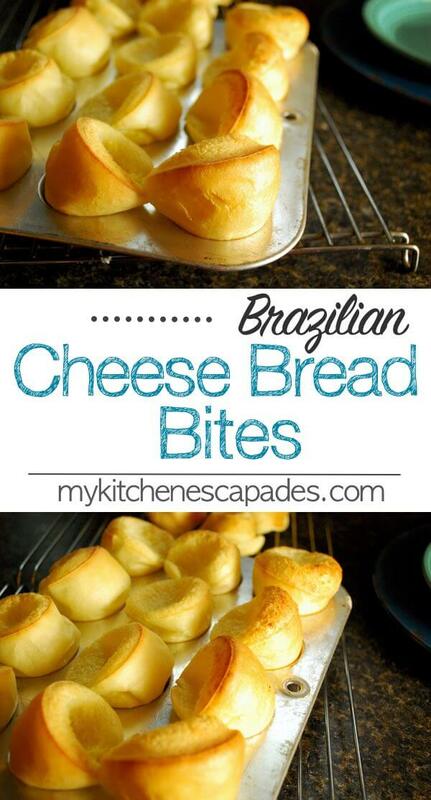 Brazilian Cheese Bread Bites are quick little bites of heaven! This blender recipe uses queso fresco and tapioca flour which makes them naturally gluten free. This authentic recipe gives you little bread bites that are crispy and golden brown on the outside, then cheesy and chewy on the inside! Preheat oven to 400 degrees. Put all ingredients in a blender and pulse until smooth. Use a spatula to scrape down the sides to be sure everything gets incorporated well then pulse a few more times. 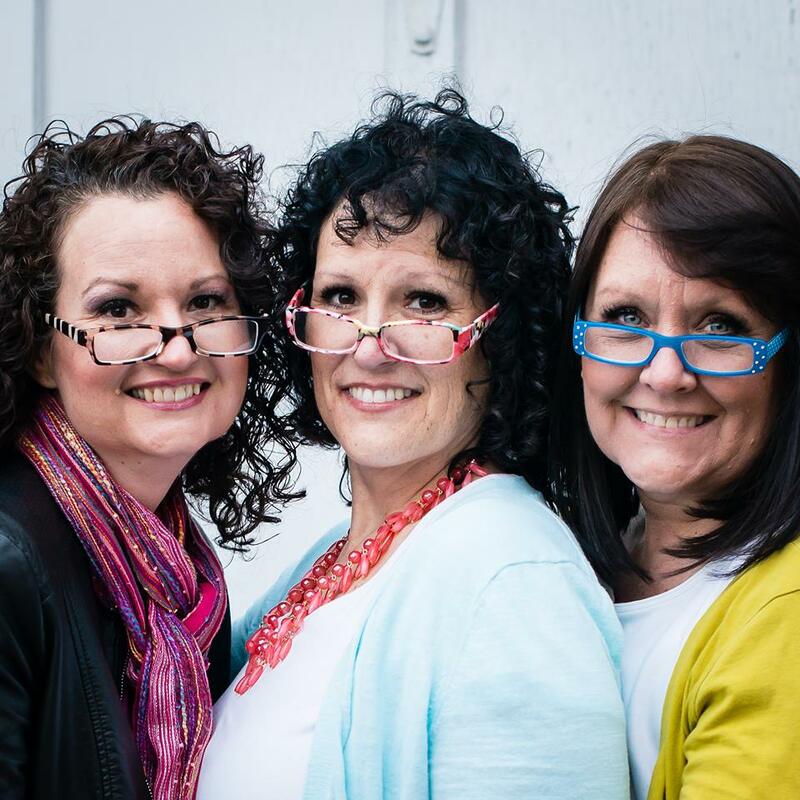 You can keep the batter in the fridge for up to one week at this stage. 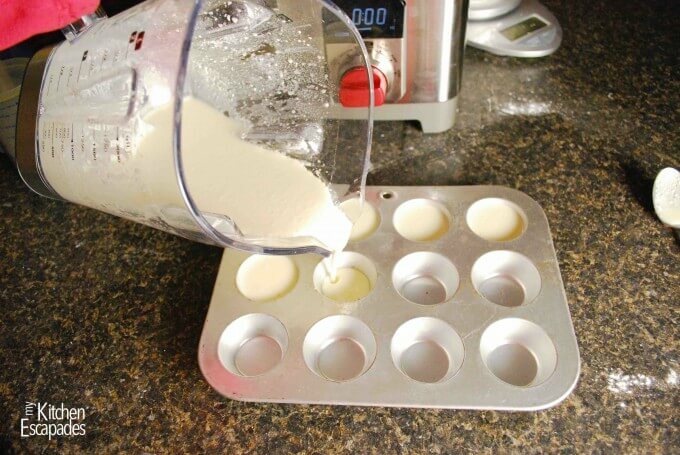 Grease mini muffin tins and divide the batter into 20 muffins. 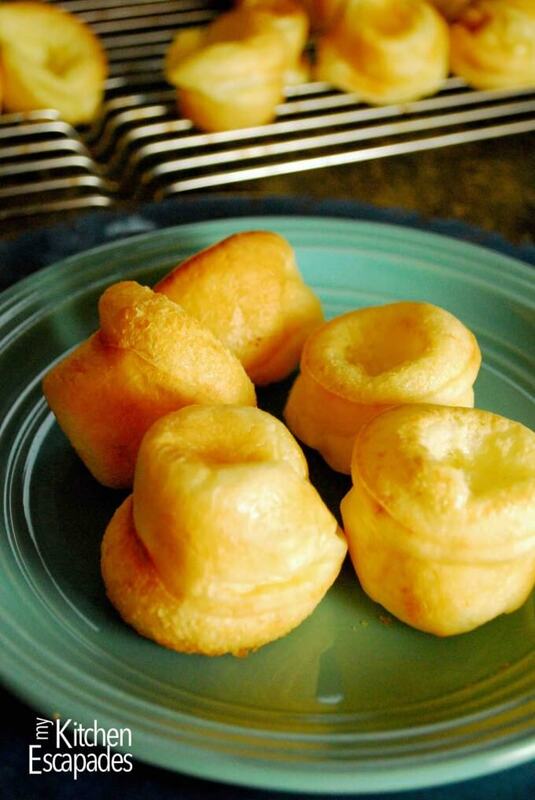 Bake in the oven for 15-20 minutes, until they are puffed up and lightly brown. Eat while warm! You can serve them with a drizzle of honey for a sweet treat.